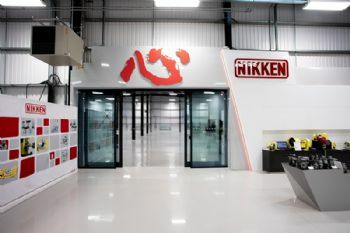 Rotherham-based Nikken Kosakusho Europe recently agreed practical completion on the expansion of its flagship Innovation Centre — located on the Advanced Manufacturing Park (AMP). This will house a number of different elements to further the expansion of the company’s European business, including resources to support Boeing’s first European production facility. These incorporate a dedicated tool-room and an area for process optimisation, featuring a turn-key pre-setting and balancing operation. Alongside this, a ‘state of the art’ laboratory has been installed for the design and testing of the latest Industry 4.0 developments, including software, PCB design and assembly, and remote monitoring. 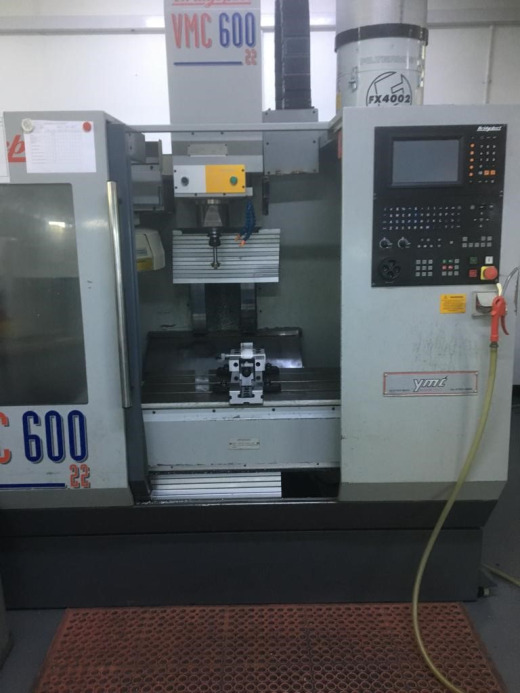 A future service that will be available to customers is the provision of ‘first artefact’ machining to assist product development without impacting on customers’ production capacity. Tony Bowkett, Nikken Europe CEO (www.nikken-world.com), said: “We are continually developing our technologies, advanced solutions and services. "It’s an exciting time in our company’s history and evolution.